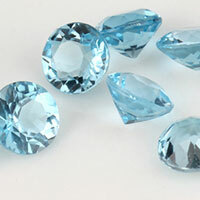 White topaz is a variation of the silicate mineral topaz, which occurs in different colors. 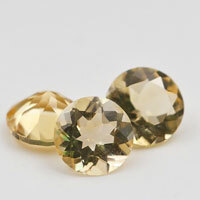 Unlike cubic zirconia, which is synthetic, white topaz is natural. 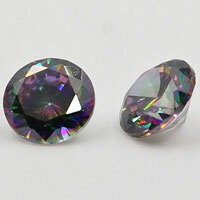 Both white topaz and cubic zirconia Gemstones are colorless. Since white topaz is natural, it may contain some impurities that can affect its color. 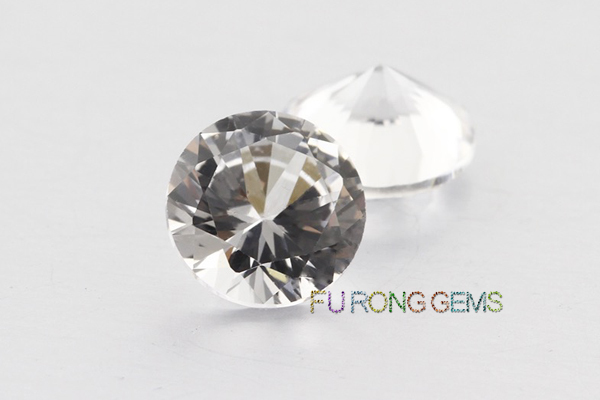 Since white topaz is a natural gemstone, it can have some internal imperfections that developed during its formation. 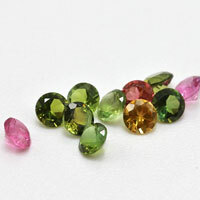 Some stones may have easily visible inclusions, while others may look flawless to the naked eye. 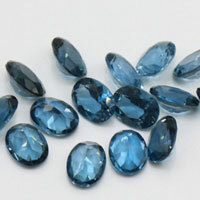 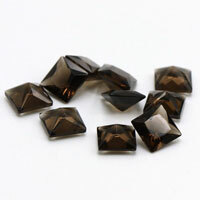 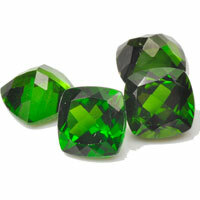 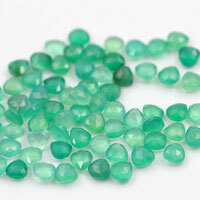 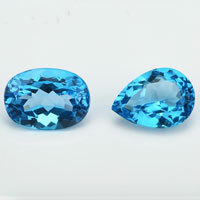 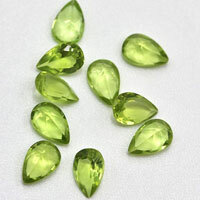 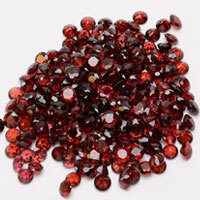 Compared with other gems, this stone is relatively clean, though, and tends to have a glassy appearance. 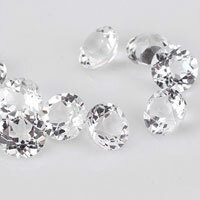 Compared with white topaz, cubic zirconia Gemstones usually looks cleaner. 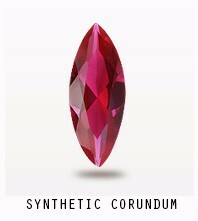 This is due to its artificial origin – the methods used to synthesize cubic zirconia minimize potential defects, and as a result, this stone looks perfectly or nearly flawless. Now, You can buy High quality of Natural white topaz machine cut Gemstone wholesale at factory direct pricing from China Suppliers and Manufacturers. 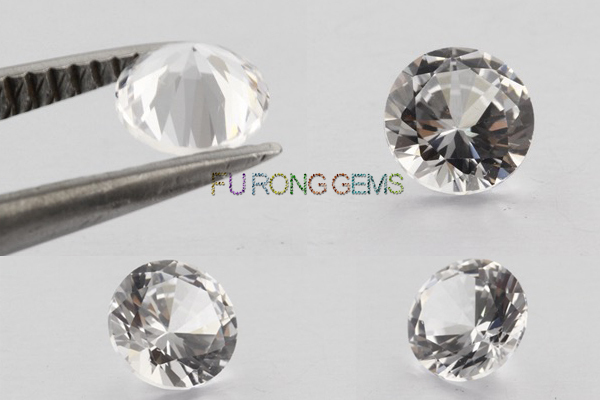 Labels: Natural White Topaz, White Topaz Gemstones. 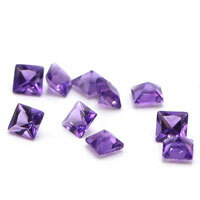 0 Respones to "Natural white topaz machine cut Gemstone China Suppliers and Wholesale"